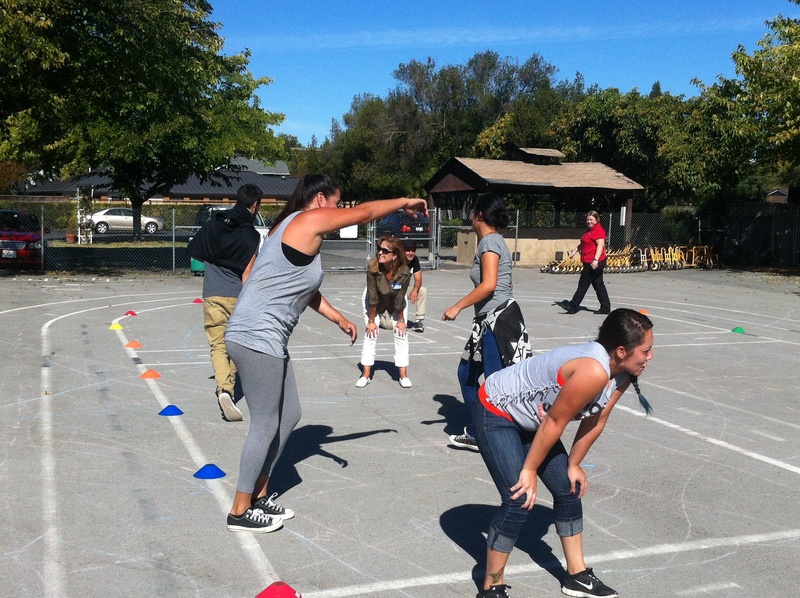 At our recent in-service day, we invited PLAYWORKS to train our Cohn Campus extended care and recess staff. The PLAYWORKS instructor organized some elementary age-appropriate games and asked the team to play and participate as if they were back in their own elementary school days. Our team shared their experiences and their challenges with the instructor, and had an opportunity to get a better perspective of what they could do to create a healthy community through healthy play. Our team learned different types of simple, fun, and safe games such as icebreakers (to promote respect, inclusion and building community), readiness games (which help to build foundational skills of listening, responding, and following directions, as well as about appropriate physical effort and awareness of the environment), cooperative games (teamwork, respect, conflict management) , and core recess games (engaging students' emotional, physical, and cognitive skills). 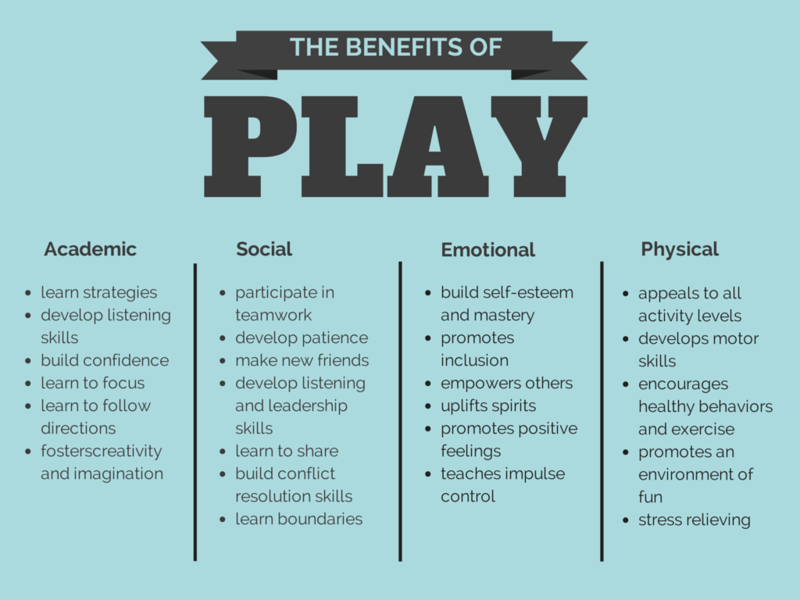 Our extended care/recess staff was asked to participate in elementary school games and to personally experience the benefits of play. As with any professional development, we came away with wonderful ideas and a renewed sense of excitement. 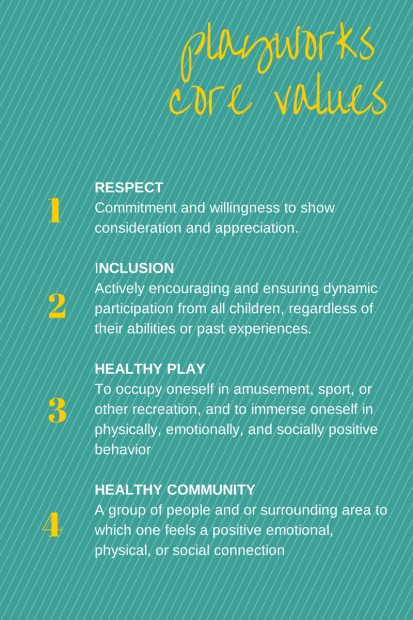 Our staff is committed to incorporating new, simple, safe, and fun games into our program. We look forward to introducing these games to the students, to give them the opportunity to connect with their peers, make new friends, and to grow physically, socially, and emotionally.